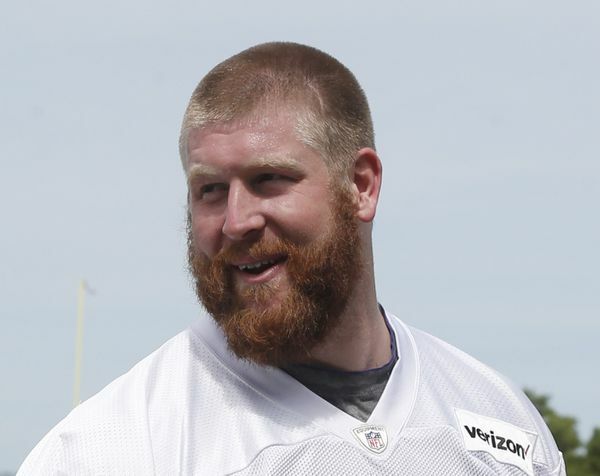 The New England Patriots announced Monday that they’ve signed offensive tackle Cedrick Lang. Lang, who weighs in at 6-foot-7, 300 pounds, has spent his first few seasons bouncing around the league. Most recently, he spent the 2018 season in the Minnesota Vikings injured reserve list. Lang entered the NFL as an undrafted free agent with the New York Giants in 2016 out of the University of Texas El-Paso. After spending four years at UTEP on the basketball team, Lang finished his college career with the football team as a tight end. He’s since shifted to offensive tackle since heading to the NFL.